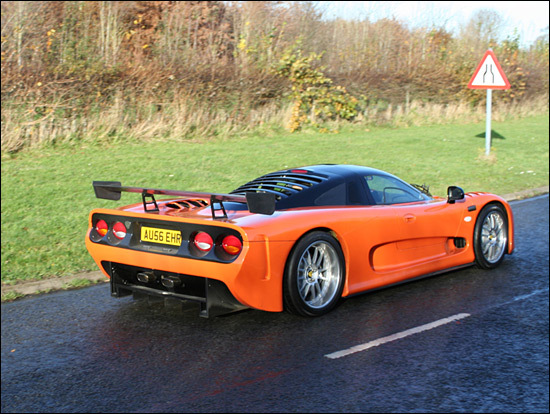 These images were taken in, outside and on the roads near the Mosler Europe factory at Breckland in Norfolk yesterday (November 30). 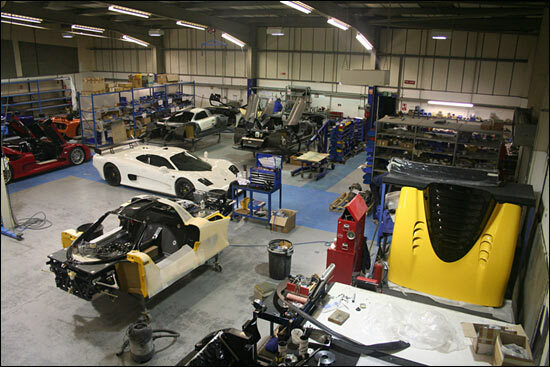 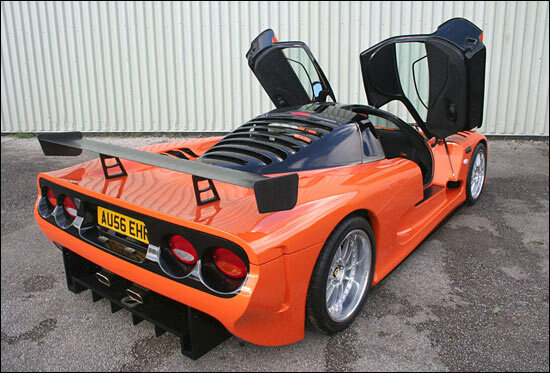 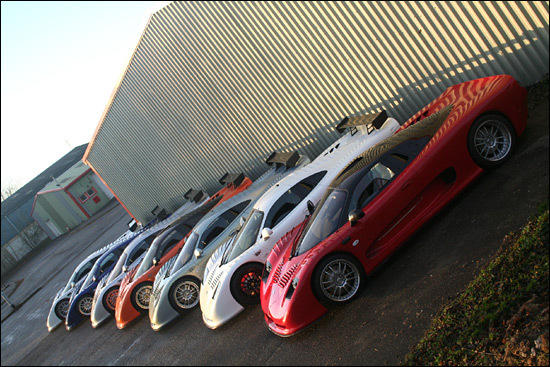 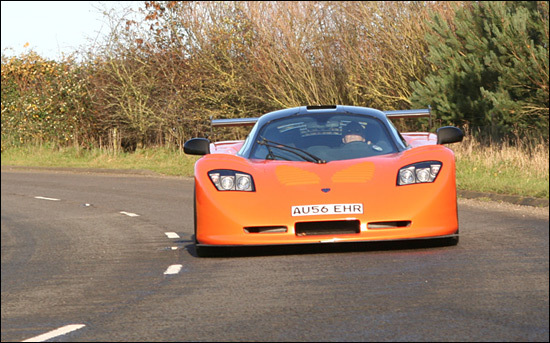 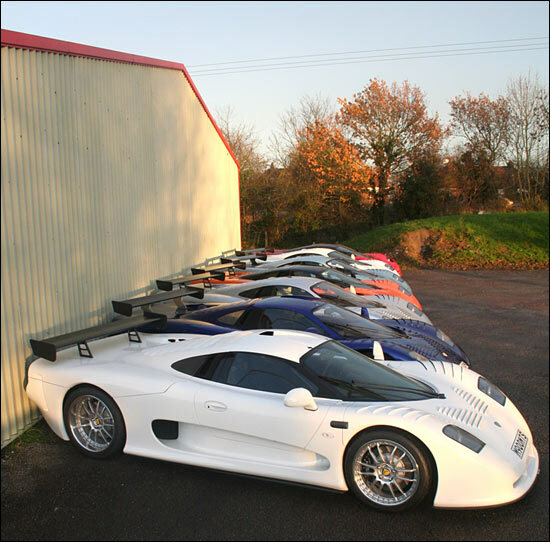 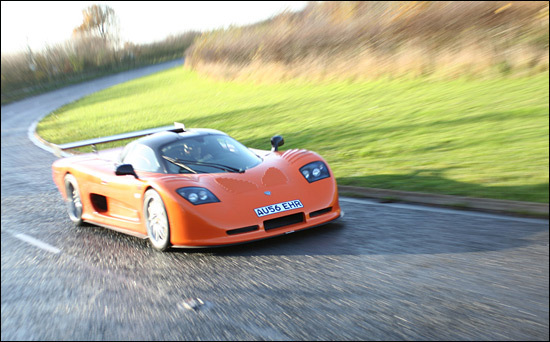 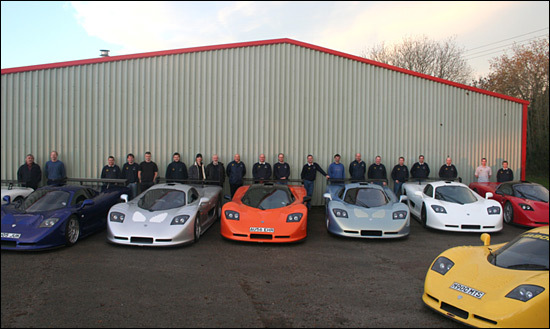 Production of Mosler MT900 road cars is steaming along nicely these days. 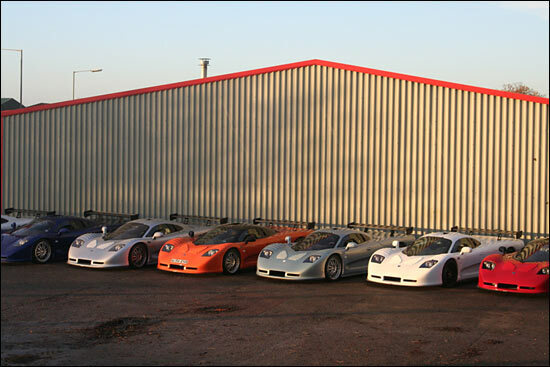 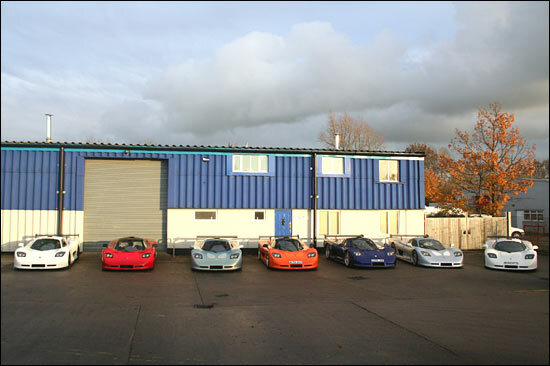 The orange car (on the road at the foot of the page) and one of the white cars are both supercharged, with the white one about to head off to Mosler's Italian distributor.